A 10 min walk from the village center with its bakery, grocery, post and bar tobacco. Very calm. Very charming. very neat rental. 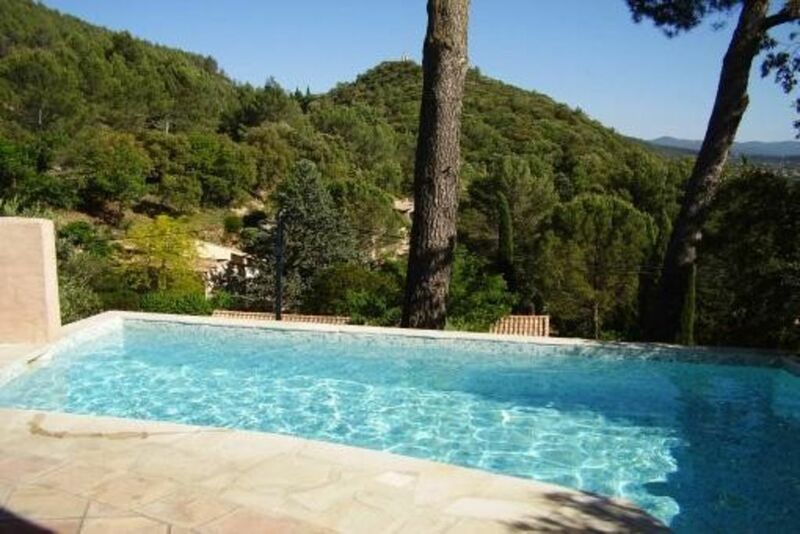 Well located, 25 km from the Verdon Gorges, Lac St Croix, beaches: Frejus, St Raphael, St Maxime and St Tropez. Nice walk in the hinterland. The cellar of Taradeau, the Provençal markets as Lorgues. Of a small restaurant and the southern sun. household included 100, -euro The rental is from 4 pm and departure before 10 am Rental for July or August from Saturday to Saturday from 7 or 14 or 21 days or by month.